THIS week, Nissan Technical Centre Europe (NTCE) – Nissan’s European R&D centre – will celebrate 30 years of engineering excellence. 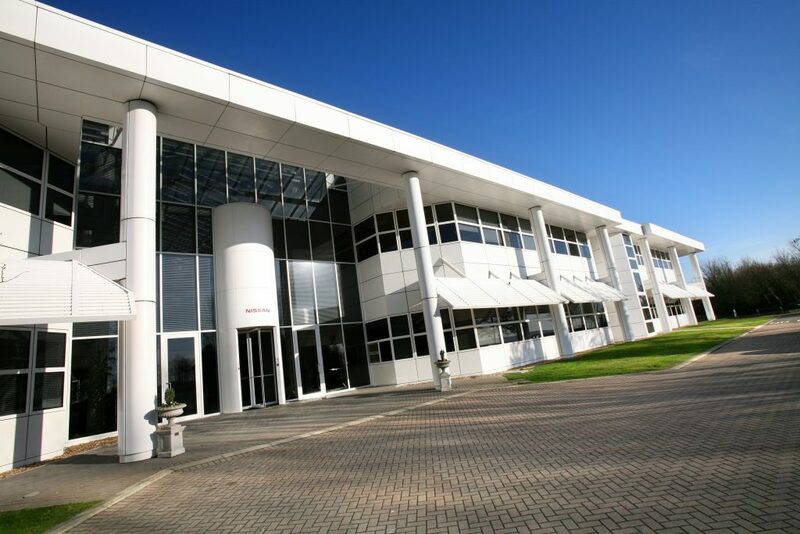 First founded on 27th May 1988, NTCE evolved from providing technical support to Nissan Motor Manufacturing UK (NMUK) into one of Nissan’s global development centres. 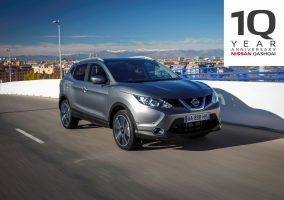 NTCE has been responsible for launching 32 models in Europe in its lifetime, including the Nissan Qashqai, which was designed and tested across its R&D sites in Europe. 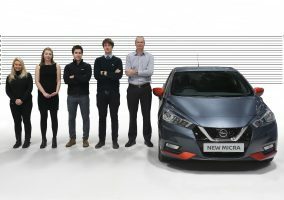 NTCE has most recently been integral in bringing the new all-electric Nissan LEAF to market; from implementing the European customer requirements through to launching the European production at Nissan’s UK manufacturing plant (NMUK) earlier this year. Since its launch in autumn last year, orders for the LEAF have exceeded 35,000, making it the fastest-selling electric vehicle in Europe. NTCE’s operations have also geographically expanded, with facilities now in the UK, Spain, Germany, Belgium and Russia. Always looking to the future, employees of NTCE passionately engage with supporting the next generation of engineers through hosting many technical career promotion events, under the UK’s Science, Technology, Engineering & Maths (STEM) framework. Several hundred local school children and those in higher education have taken part, raising their achievement and engagement with STEM subjects and careers. Nissan Technical Centre Europe in Cranfield.